Tasting Note: Our Fumé Blanc is a single vineyard wine displaying richness and minerality but focused more on complex, textural secondary characters rather then the primary notes Kiwi Sauvignon Blanc is known for. 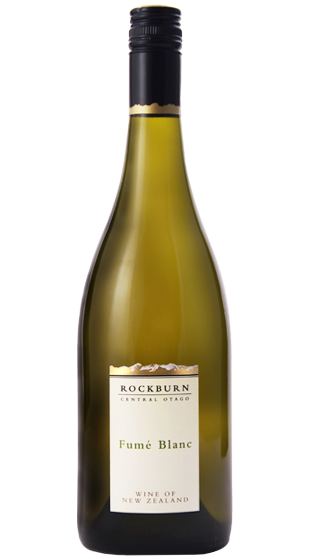 All our Parkburn Sauvignon Blanc is wild fermented in French oak. Matured for a year and a half in barrel. Expect complex layers of floral, herbal and mineral notes in harmony with toasty oak and rich, mouth-filling creaminess.